This week's poor showing for Tea Party candidates in the Republican primaries continued with Joe Carr's loss to two-term incumbent Sen. Lamar Alexander in Tennessee. There was a lot of pressure on Thursday night for the Tea Party to pull through since it was its last chance to defeat an incumbent senator before the 2014 general elections. Alexander won 50.7 percent to Carr's 39.7 percent, Politico reported. The incumbent garnered 270,316 votes while the Tea Party supporter had 210,447. Some had thought Rep. Joe Carr had the gusto to beat Alexander in the manner that David Brat beat Eric Cantor, but it didn't turn out that way although Carr had the support of the Tennessee Tea Party, which apparently thought Alexander was not conservative enough. 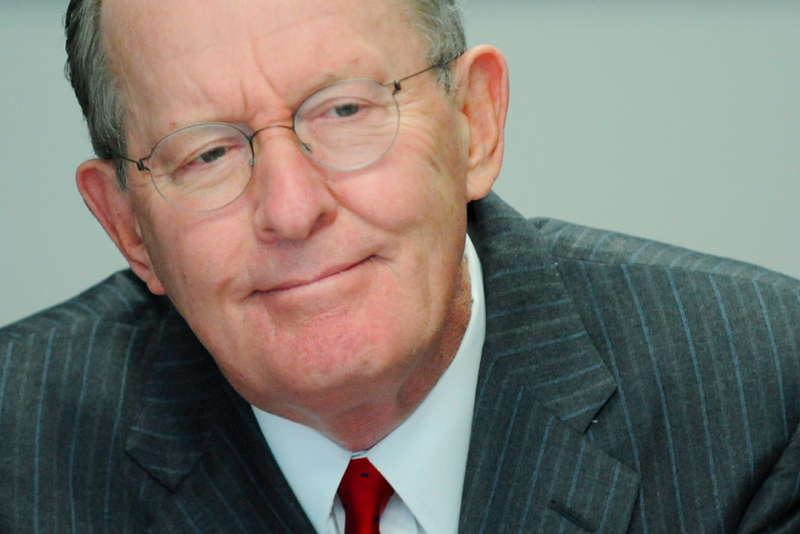 “Lamar Alexander is not a conservative. Lamar Alexander has never been a conservative. Lamar Alexander will never be a conservative,” Ben Cunningham, Nashville Tea Party president, said in a press conference last month. “If he is re-elected, God forbid, he will go back to the Senate, he will serve for six years, he will warm the seat, he will be a mushy moderate -- just like he’s been a mushy moderate for the last 12 years,” Cunningham added. Those against Alexander denounced his “Gang of Eight” immigration reform bill, which is essentially pro-amnesty for undocumented citizens. Carr wants to stop illegal immigration in the state of Tennessee altogether. Alexander needed only a simple majority to win. Carr supporters hoped the polls favoring Alexander were wrong, as they were for House Majority Leader Eric Cantor, whose internal polls had him beating David Brat by 30 points (the Tea Party favorite went on to beat the incumbent in June). 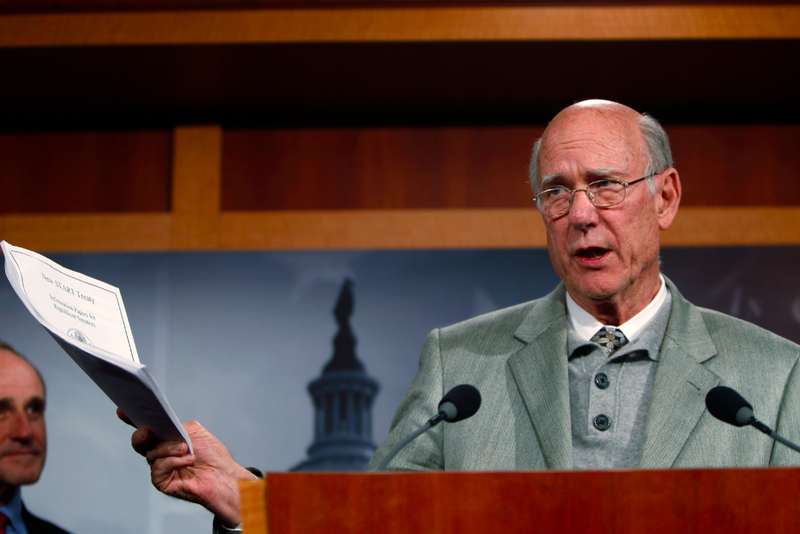 The Tea Party also lost primary elections in Kansas, where its candidate, Milton Wolf failed to beat three-term Kansas Sen. Pat Roberts, and in Michigan, where Dave Trott beat Tea Party-aligned Rep. Kerry Bentivolio.